Suitable for cutting either metal or stone. 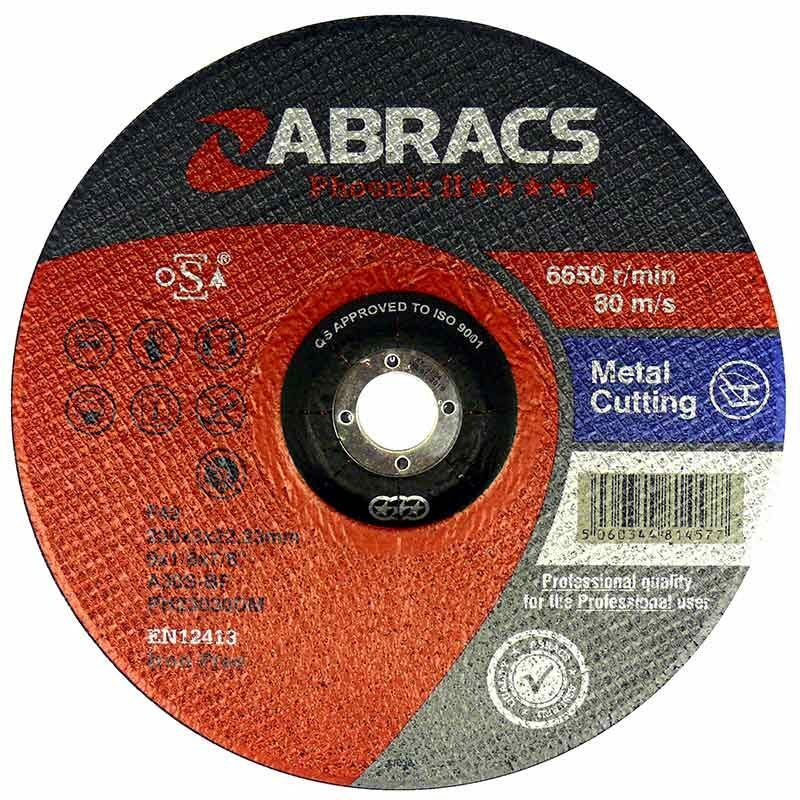 Metal cutting discs are suitable for cutting Mild Steel, Iron, Sheet Steel and High Grade Steel. Stone cutting discs are suitable for cutting Natural Stone, Concrete, Bricks and Tiles.